IELS Malta is now even better! IELS Malta has just launched its new video! 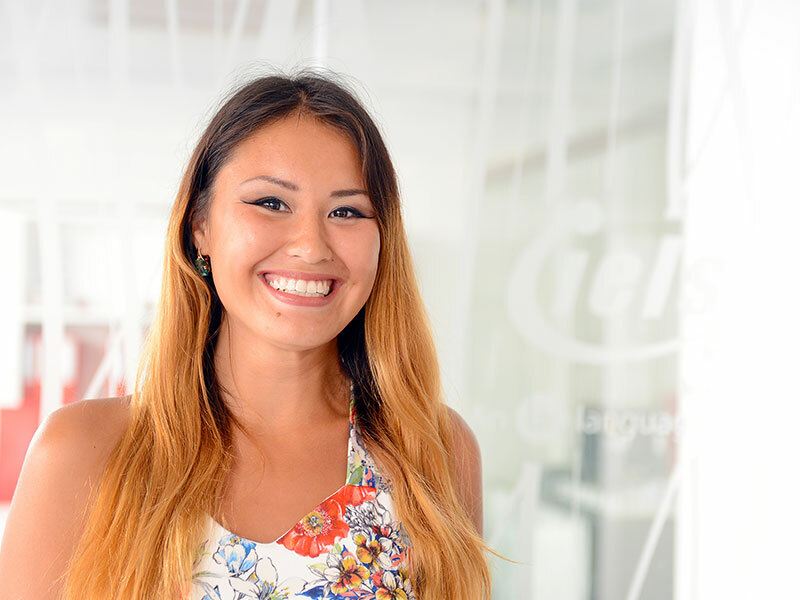 Learning English at IELS is a great experience! IELS Malta - Serious Study and Great Fun! The famous Mexican Youtube sensation Hector de La Hoya aka Ben Shorts visited Malta and IELS and shot a great footage about his time here!